Positive: Great built quality; nice display; good cooling system; long battery life; decent performance. Negative: Overheats while using; uncomfortable keyboard. Model: Let’s say you are on budget and looking for a new digital companion for your daily usage. It could be that you are a student or someone that deals with too much of writing. You need a large screen and since you are not too mobile, the device's weight does not affect you much. 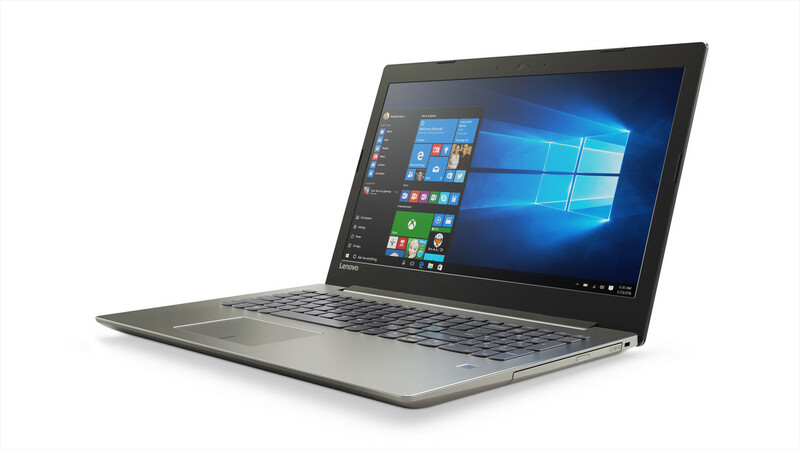 Well, you might be in luck, because this is what Lenovo Ideapad 520-15IKB-80YL005BMH is. The device comes with a Intel Core i5-7200U processor and an integrated Intel Graphics 620 graphics card; nothing too powerful. 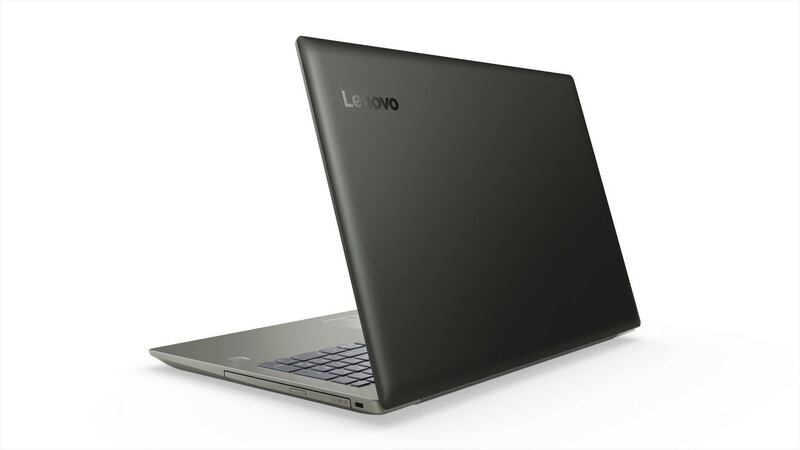 It is equipped with 8 GB of DDR4 RAM and a 128 SSD as well as a conventional 1 TB HDD. As you can see, this laptop is purposely aimed at people who need a laptop for writing, editing, internet surfing. This idea is supported with a good, illuminated keyboard, which has a nice and easy layout to get used to. Also keyboard comes with a full sized numpad. Even if the specs are fine, we also need to talk about the screen. The matte 15.6-inch screen uses the IPS technology. Its contrast and brightness levels are just fine. It is still better not to work under direct sunlight. Considering multimedia usage, you only get 2 USB 3.0 and 1 USB Type-C connection as well as a simple HDMI out. In view of the price point, we might consider this is fair. But is it future proof? One Thunderbolt output would have been nice, but as said, we can’t complain. 35 Wh battery provides around 5 to 6 hours of usage. Overtime you should expect it to get shorter and the battery is not removable. But it definitely won’t happen pretty soon. The speakers are fine for daily usage, but lack bass. So, if you are into streaming, you are covered. But if you are a vivid music listeners who wants to hear even the smaller notes, well you better get an external sound card. This is not what this laptop is for. For its price you get a nice looking laptop with plenty of power inside. Processor and RAM take care of all the power you will need. But you might not be able to do graphical tasks like Corel Draw or video editing etc. since it lacks a dedicated graphic card. If you are a developer or a student in software engineering, you can also consider this device as online editor. All you need is a device that can connect to internet these days. 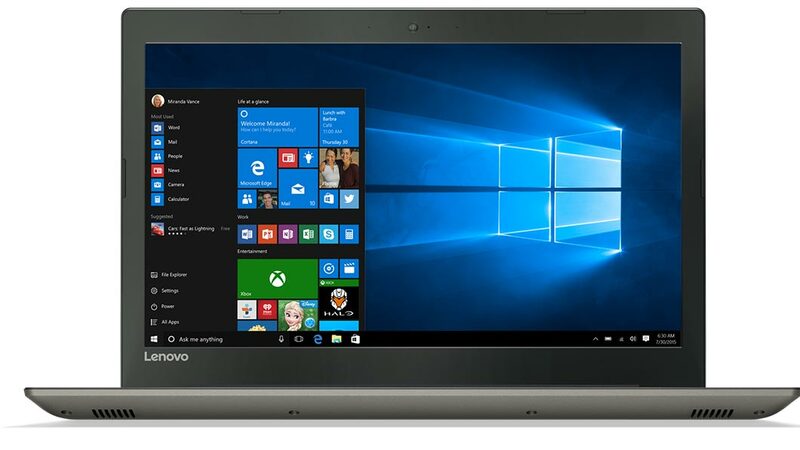 For others, with a 128 GB of SSD and the other components you should go for Lenovo Ideapad 520-15IKB-80YL005BMH unless there is a competitor with better specs at this price range.